He graduated with a Bachelor of Art in Chemistry from The University of Tennessee, Chattanooga, and received his Doctorate of Dental Surgery from The University of Tennessee, Memphis in 1995, graduating from the top of his class. Dr. Rajai continuously seeks new technology and innovation in field of dentistry by attending dental seminars and educational classes. 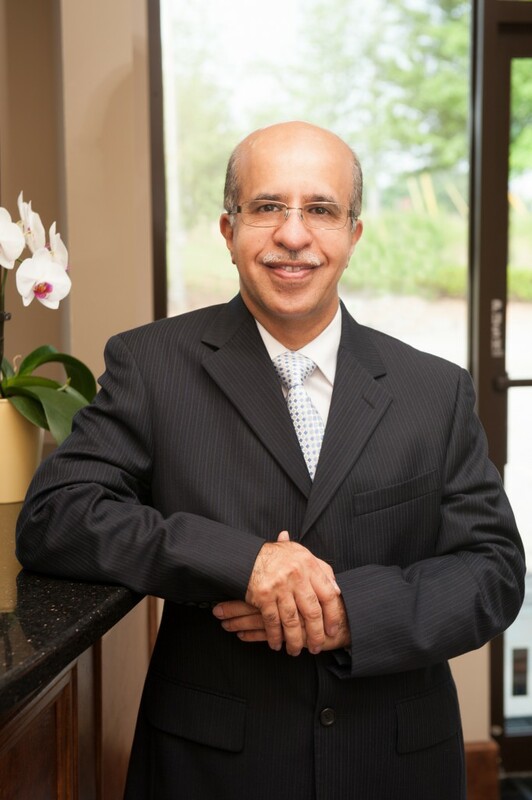 Dr. Rajai believes that providing his patients with quality dental techniques and modern technology will improve patient’s appearances and self-confidence for years to come. Dr. Rajai is one of the few dentists that have mastered dentistry in the fields of Dental Implant, Cosmetic Dentistry, Orthodontics, Periodontics, Endodontics, Prosthodontics and General Dentistry.